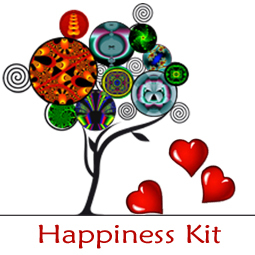 The Happiness Kit gives you a simple holistic approach to renewed peace and joy. The tips and tools are simple to understand and implement. The Happiness Kit contains: 1 eBook, 2 audio files, and 3 affirmation card sets. Long ago, you accepted false ideas about who you are. 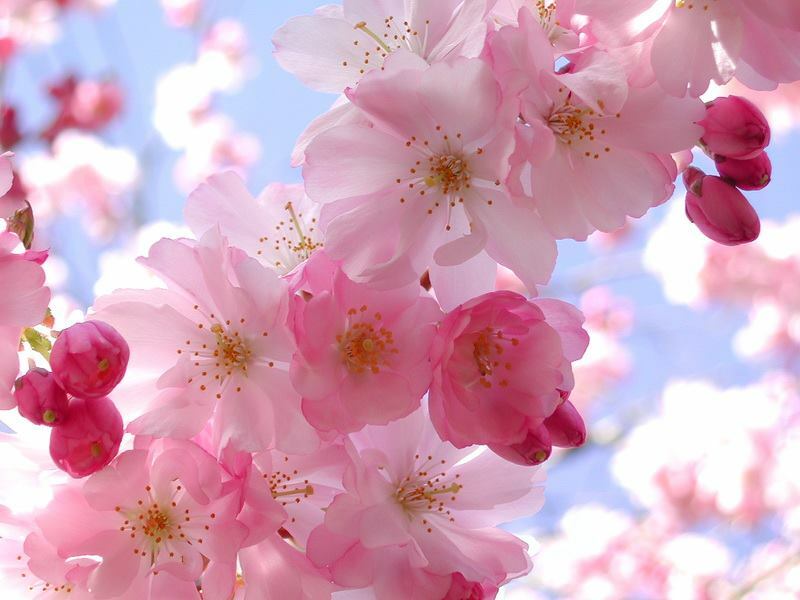 You decided that the world treated you in a particular way because of these false ideas. You have likely been living your entire life based upon these false assumptions. It’s no wonder you can’t see yourself clearly when this old shroud of deception hangs over you! You can give up these false assumptions and begin living your life based on a true appreciation for yourself and the world around you. This class is in digital format, downloadable to use at your own pace.